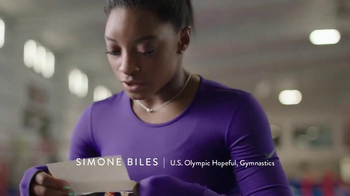 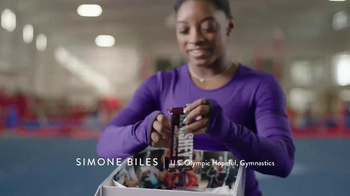 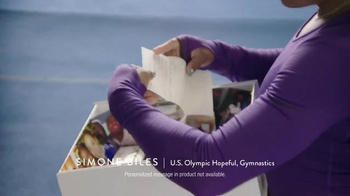 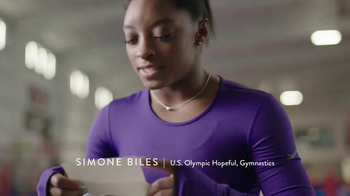 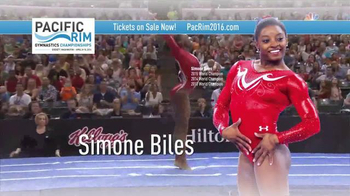 U.S. Olympic hopeful Simone Biles receives a Hershey's care package while at the gym. 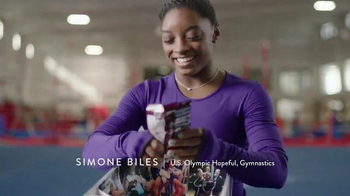 She opens a Milk Chocolate bar to find a note from her friend who signs it "your future maid of honor." 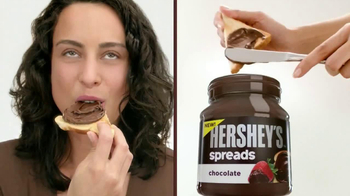 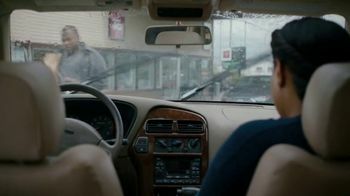 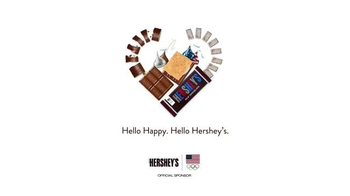 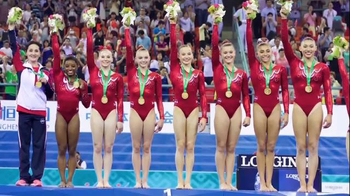 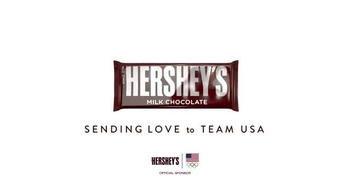 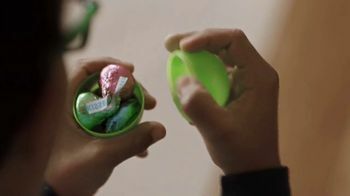 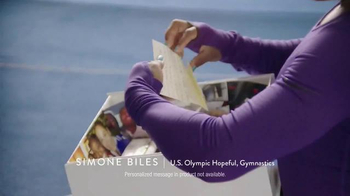 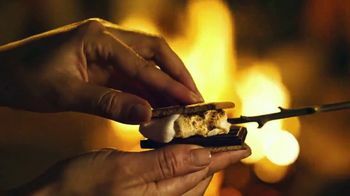 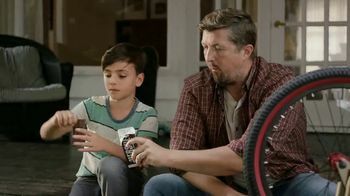 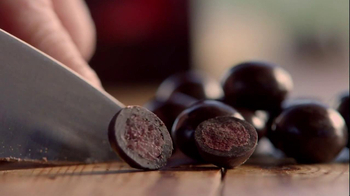 Hershey's encourages viewers to send letters to Team USA before the 2016 Summer Olympics in Rio.